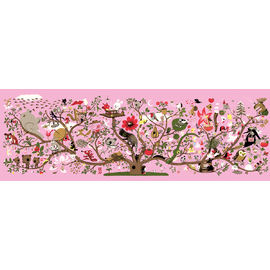 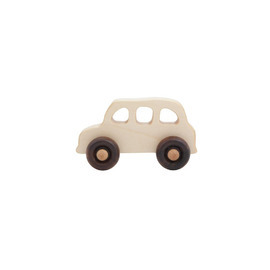 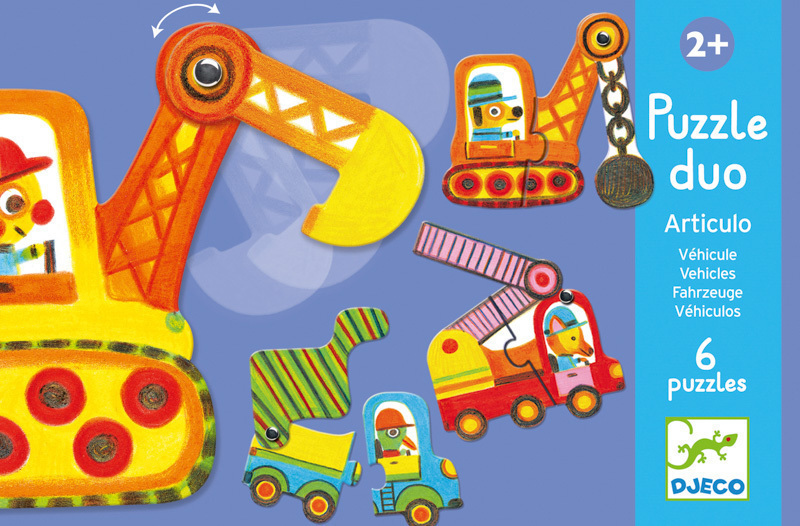 6 Beautiful Early Learning Vehicle Puzzles for Toddlers! 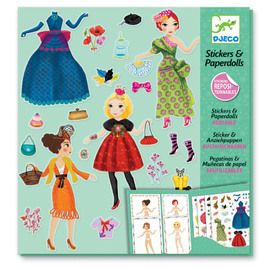 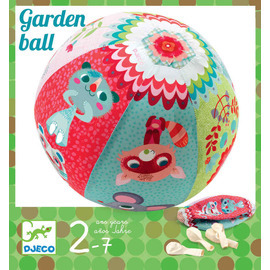 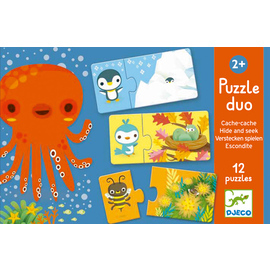 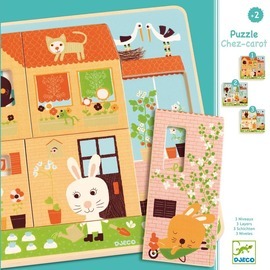 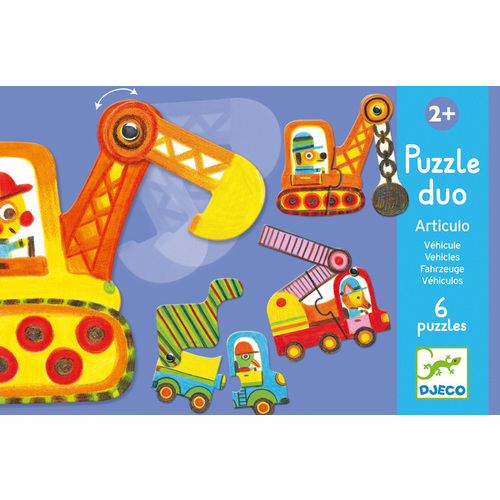 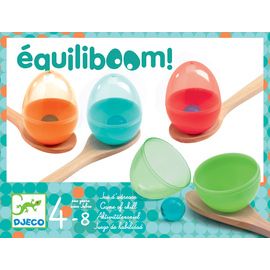 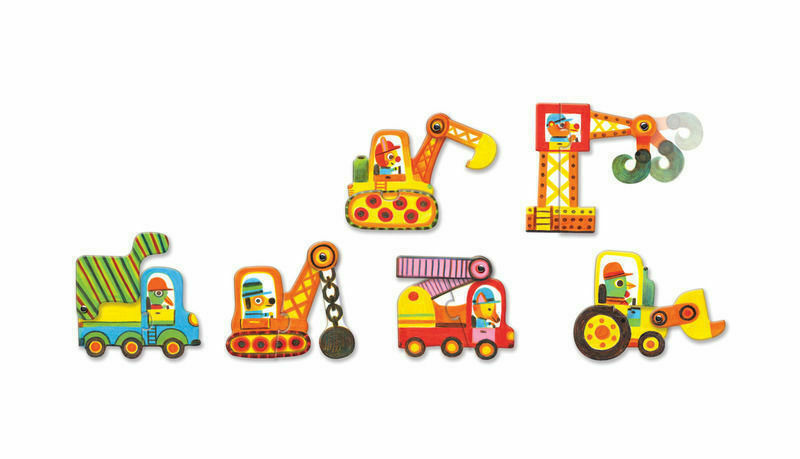 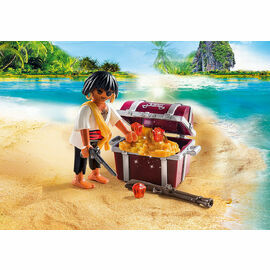 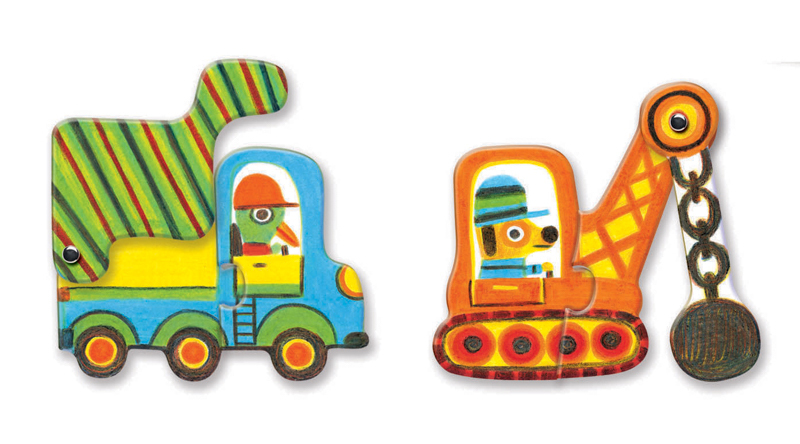 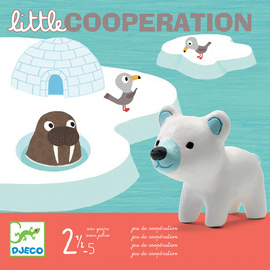 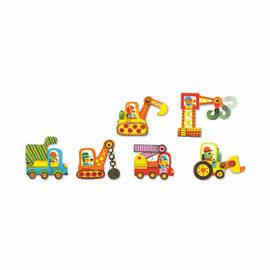 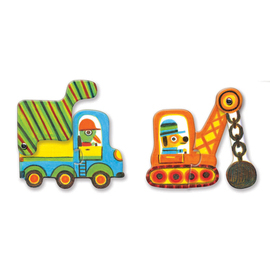 Djeco Duo Puzzle | Vehicles 6 x 2pc Articulated Vehicles Puzzle Set introduces the world of puzzling to toddlers, with an army of six busy earth movers and construction vehicles. 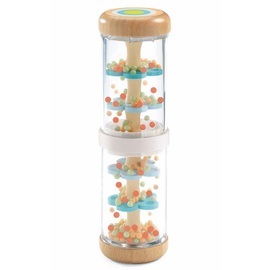 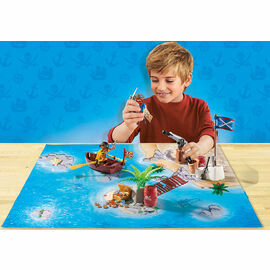 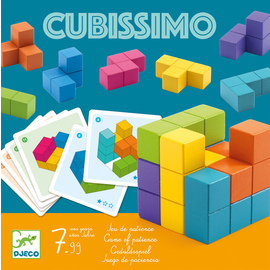 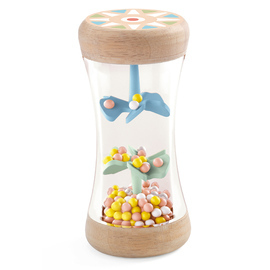 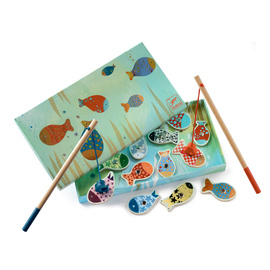 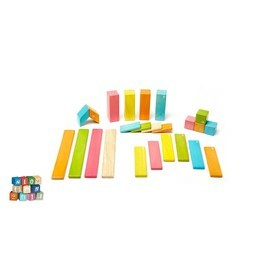 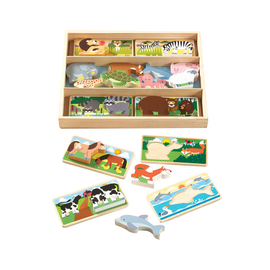 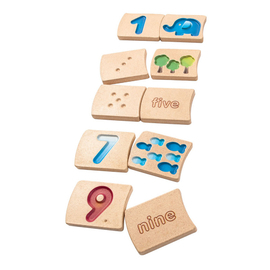 There are two pieces to each puzzle and a fun moving component that toddlers will love playing with as they grasp the fundamentals of puzzling.